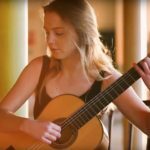 British guitarist Alexandra Whittingham (19) plays Un Dia de Noviembre by Leo Brouwer (b.1939). 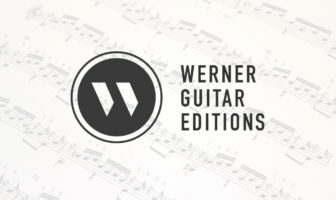 “After studying classical guitar, piano, jazz guitar and composition at the world-renowned Chetham’s School of Music for seven years, nineteen year old Alexandra Whittingham now studies at the Royal Academy of Music in London.” FYI, Alexandra’s Debut CD ‘Verano’ is available here at her website. 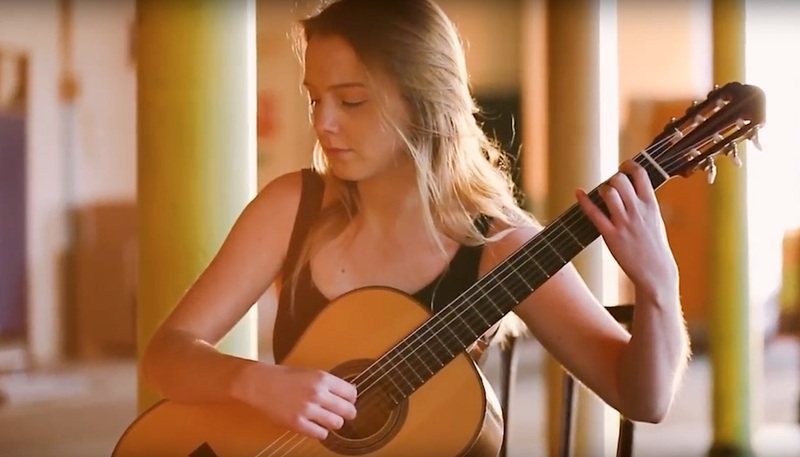 Great to see more videos by this young artist, I’ve posted a number of vids of her over the years. Nice video and inclusion of the coffee cup (tea?). You can get the sheet music via Amazon: Un Dia de Noviembre by Brouwer.